All NAPIT Approved Portable Appliance Testers in Louth meet strict qualification requirements and are assessed to ensure their ongoing competence. Look for the name you know you can trust; Louth NAPIT Approved Portable Appliance Testers. 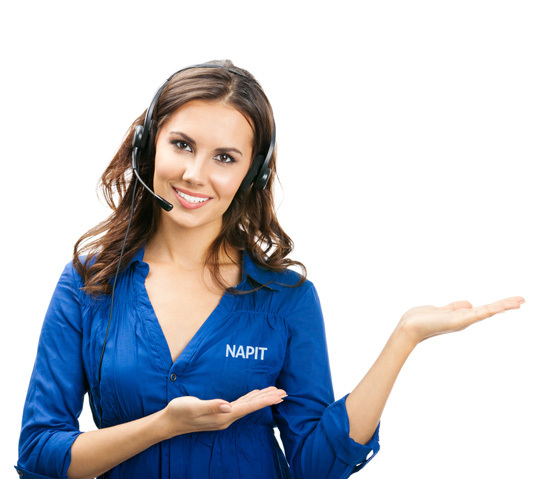 All NAPIT Approved Louth Portable Appliance Testers are presented randomly to ensure all installers are listed fairly.